Using machine tools is an essential skill for any crafts person working with wood. 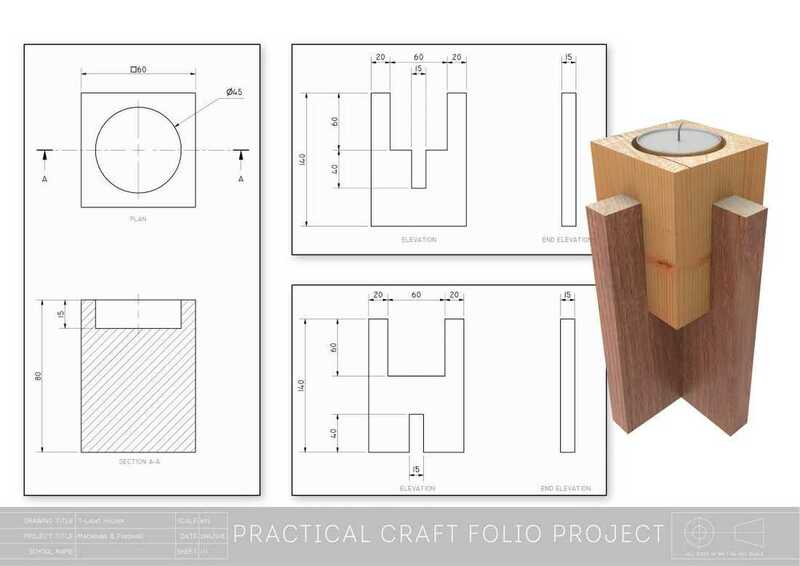 In this section we provide a range of projects, course notes and assessments to help learn about this exciting aspect of woodwork. Ewe will love this project. 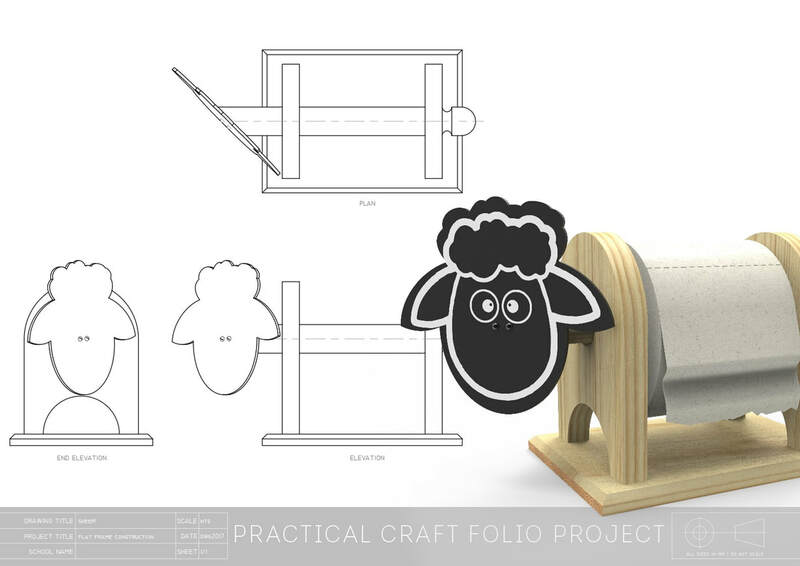 It is baa-sically a toilet roll holder fashioned as a sheep. This project requires you to use a lathe, scroll-saw and pillar drill with either a larger diameter forstner-bit or holesaw - lots of skills to practice. Everybody likes spaghetti, right? If you are like us, we often cook either too much or too little pasta (okay, always too much...). Well, now you can get your proportions just right with this handy spaghetti fork. 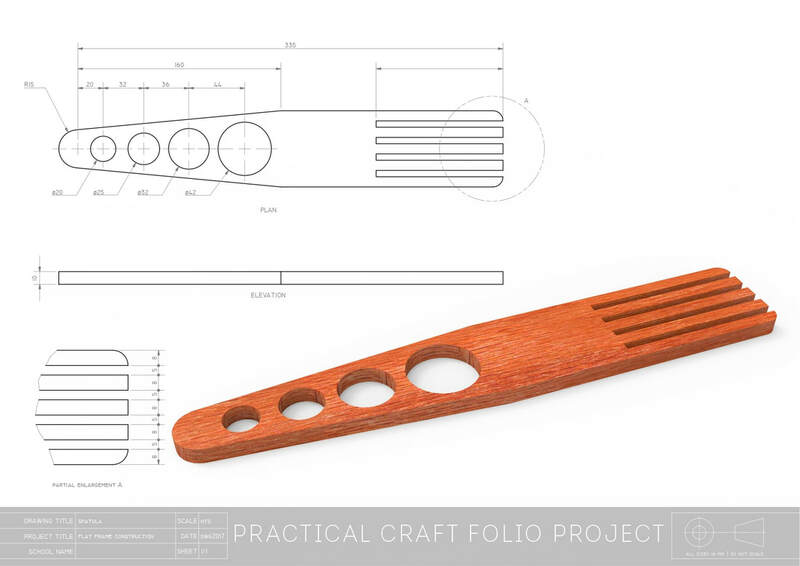 ​Practice key skills in drilling, cutting and finishing with this quick little project. ​A perfect project to experiment with different types of wood and different finishes.